…at first, I was happy that they were actually eating the veggies (right?!) but then it hit me: What do I make with so FEW ingredients?! 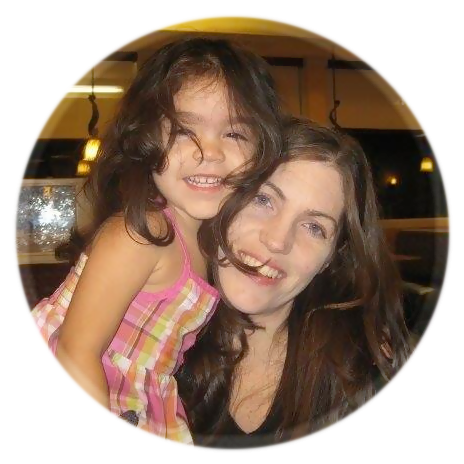 Really – what am I going to do? Every Saturday I make food for church fellowship – and I’m known as the soup lady. Every Saturday, a different soup to bring, and they always turn out amazing. There can’t be any way that I can make just 3 things into a soup this time – or so I thought. My pantry is stocked full of beans, lentils, almond and tapioca flour, spices and corn flour… but deep within the depths of my pantry were the remains of a box of stewed tomatoes, diced tomatoes and tomato paste – all wonderful staples to keep on hand “just in case” you are in a pinch. And boy… was I in a pinch! So I pulled them all out – and whipped up this easy recipe our Instant Pot. It turned out amazing, and was incredibly easy – full of flavor and well loved by everyone. 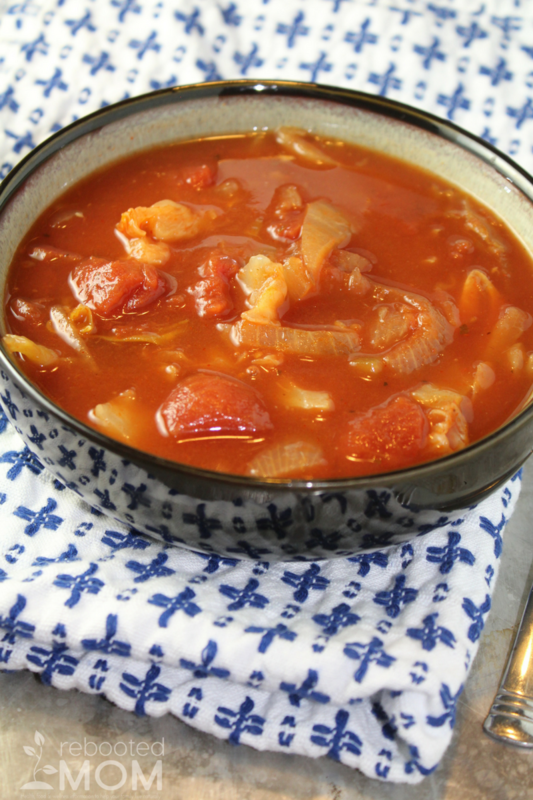 Throw together just a few simple ingredients to make this hearty and filling Zesty Cabbage Tomato Soup in your Instant Pot! In your Instant Pot, add the butter, garlic, and onion and saute 2-3 minutes or until soft. Turn OFF the saute function and "dump" in the tomatoes, tomato paste, water, brown sugar, and cabbage - give it a "stir". Put the lid on the instant pot, close the valve and push manual (high) for 4 minutes. It'll take a few minutes to come to pressure - once done, it will beep, and allow the pot to release naturally for 10 minutes. After 10 minutes, manually release the remaining pressure, and add the himalayan pink salt and black pepper (to taste). Feel free to substitute regular salt in lieu of himalayan pink salt, but you'll have to add your own measurements - to taste. Follow us on Pinterest to see our favorite Instant Pot Recipes! 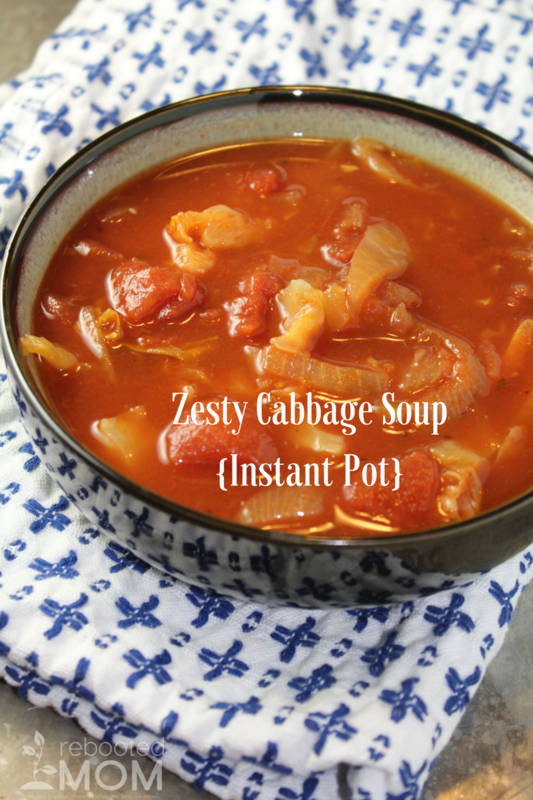 Share the post "Zesty Cabbage Tomato Soup in your Instant Pot"